Hep is an award-winning print and online brand for people living with and affected by viral hepatitis. 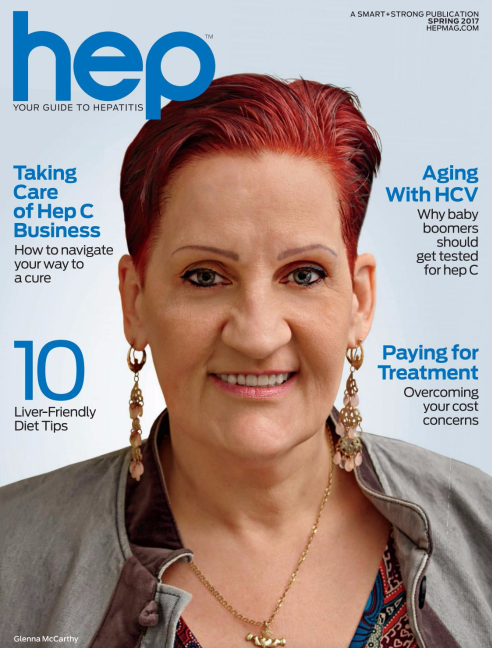 Offering editorial excellence since 2010, Hep and HepMag.com are the go-to source for educational and social support for people living with hepatitis. The Spring 2017 issue of Hep is a clear demonstration of personal determination based on the cover story of Glenna McCarthy. Ms. McCarthy shares her struggles of co-infection with HIV and HCV and is an advocate for getting everyone with hep C cured. Her story will inspire you and motivate anyone starting hepatitis C treatment. 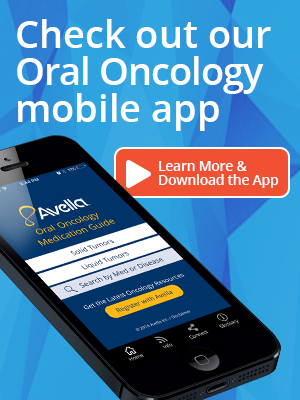 Avella appears in this edition of Smart+Strong with the feature of our Hepatitis C Guide Mobile application. This easy-to-use app provides instant information for healthcare providers prescribing and managing patients taking hepatitis C medications. From the publisher: At Smart + Strong, Hep's parent, we know that when you are armed with expert, unbiased health care information; when you are empowered and inspired to advocate for your needs; and when you can connect to others dealing with a similar health condition, you are more likely to survive-and thrive. This blog was written by Smart+Strong, who Avella partnered with for content on the latest edition. Smart + Strong's health-focused magazines and websites bring together large, diverse populations to share lifesaving information and to serve as platforms for you to tell health care providers, insurance companies, the media, our government and especially each other what it's like to live with—and overcome—a given health challenge.